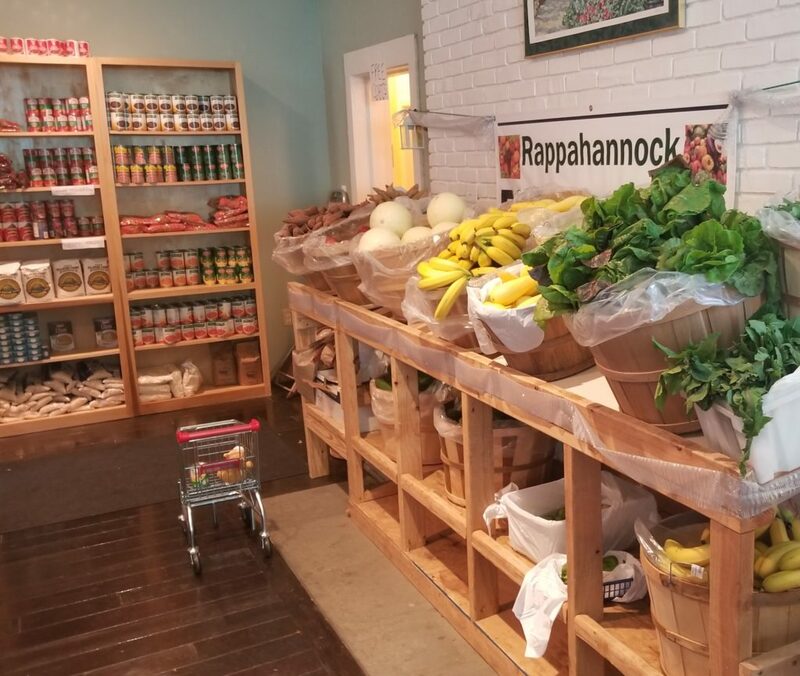 The Rappahannock Pantry is a volunteer 501(c)(3) non-profit organization with the mission to to assist all Rappahannock residents who are in need of food or other related services. The Pantry opened its doors on June 2, 2009 in Washington, Virginia. On November 1, 2016, we moved to a new location at 11763 Lee Highway, Sperryville, Virginia (all mail to PO Box 55, Sperryville VA 22740) but our services remain the same. For more than seven years, the Pantry has been entrusted with providing citizens in need with fresh fruits and vegetables, canned and non-perishable foods, deli items, breads and bakery goods, frozen foods, and pet foods. When the need arises, the Pantry also supplies school supplies, fans, and blankets. Please stop by at any time during hours of operation to drop off donations, sign up to volunteer, or to learn more about the Pantry from our manager, Mimi Forbes, and the rest of our dedicated volunteer staff. Laura Lucas is now the assistant to our Pantry Manager, Mimi Forbes. 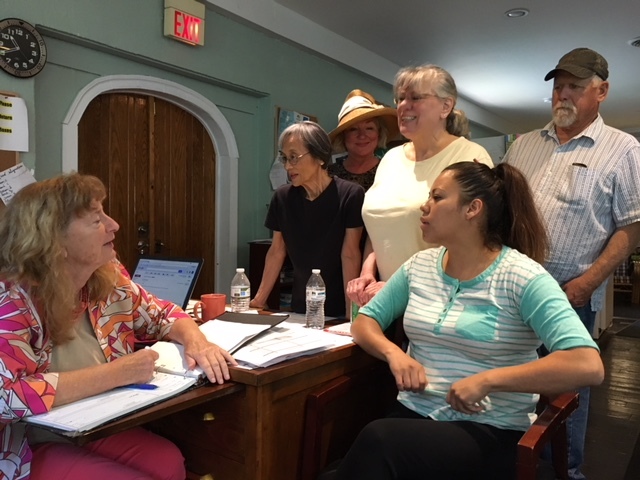 Laura will assist Mimi in the day to day running of the Pantry by maintaining client and volunteer records, ordering supplies from the Blue Ridge Area Food Bank, and stocking and shopping with the clients. Her bilingual capabilities will enhance the services the Pantry offers to the community, and she will be a welcomed addition. Any changes to the schedule above will be posted on this webpage.